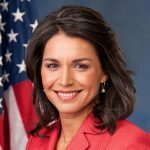 After members of the Ōʻōkala community filed several complaints to the Hawaiʻi State Department of Health in May 2017, Big Island Dairy LLC received a Notice of Violation of the federal Clean Water Act for releasing animal waste into the nearby waterways that eventually ran off into the ocean. A lawsuit ensued, resulting in Big Island Dairy announcing the closing of its operations this spring. 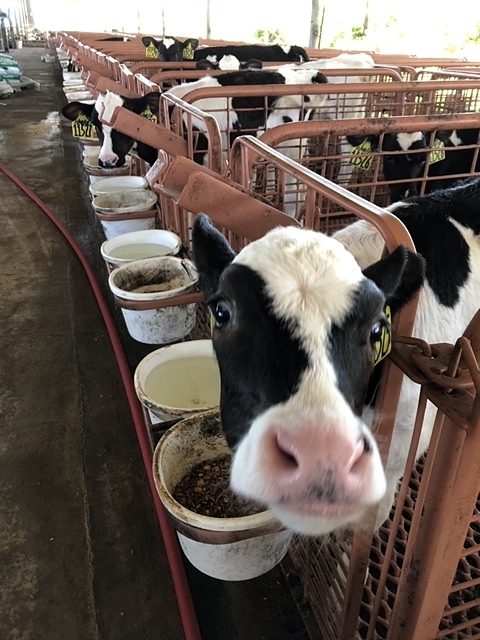 In January 2019, Big Island Dairy and Hawai‘i State Department of Health reached a settlement, according to a press release sent on Jan. 11, 2019, from the Hawaii Lava Flow Animal Rescue Network (HLFARN). One of the stipulations of the settlement is for Big Island Dairy to reduce and eliminate the number of animals that they have. When a dairy closes its operations, the cows are usually auctioned off and distributed to slaughterhouses and other dairies. Big Island Dairy has roughly 2,600 cows, heifers and calves, to remove from the premises. A recent timeline agreed upon as part of the suit will see milking operations end by Feb. 28, 2019. Members of the HLFARN, one of the groups instrumental in the rescue operations of animals in last year’s Lower Puna lava flow crisis, are currently engaged in an effort to save some of these animals. After initial meetings with representatives of the dairy, HLFARN received permission to remove a number of the cows for a negotiated fee. In order to secure new homes for the rescued animals, HLFARN reached out to its network to identify private landowners and sanctuaries who would be willing to take cows into their care. It is important that those who will take them in not continue to work them as dairy cows, or that the cows be slaughtered for meat or other purposes. “These animals should be free to enjoy their lives in blissful retirement,” said Syndi Texeira of HLFARN. 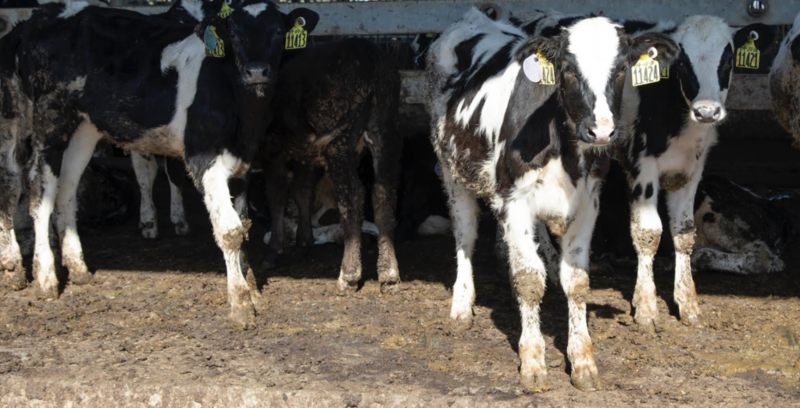 Initial negotiations included the release of 55 calves at a reduced rate, with the potential for further cows, including some of the pregnant mothers, to be released when and if more homes can be found. Some homes, including FPG Plant and Animal Sanctuary and Magical Creatures of Hāmākua Animal Sanctuary, have already been secured, but many more homes are needed. 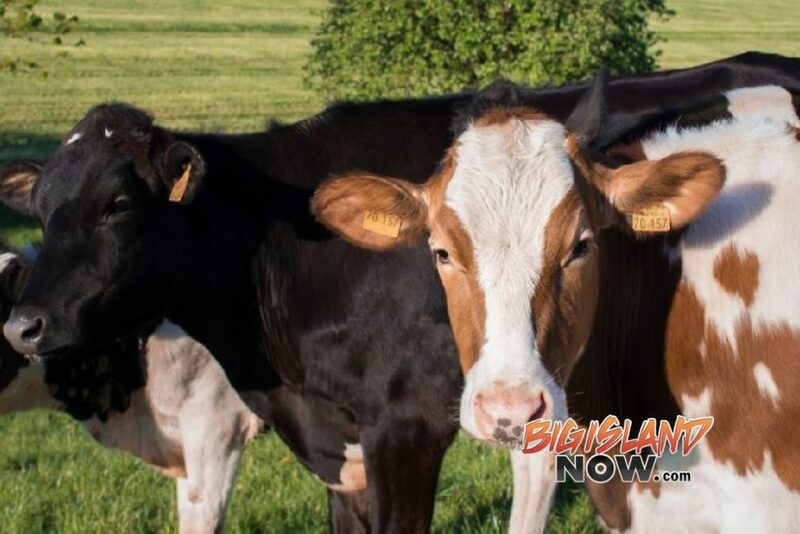 Hawai‘i County offers a tax break for farms that have cattle permanently living on the property, which is available to landowners not already claiming the resident homeowners tax break. Adding manure to a compost pile accelerates compost breakdown into nutrient-rich soil. wonderful members of the family. HLFARN can assist those wishing to adopt cows with the initial fees, if needed. Potential adopters will be required to fill out an application, potentially receive a site visit (where they must show that they have adequate covering and fenced grazing area), as well as conform to certain requirements that include the animals not being utilized for milk, meat or other products, and guaranteeing routine care and veterinary attention, as needed. The initial removal of up to 55 calves will take place on Monday, Jan. 14. Anyone wanting to help with the cow rescue efforts should contact HLFARN at hlfarn808@gmail.com.